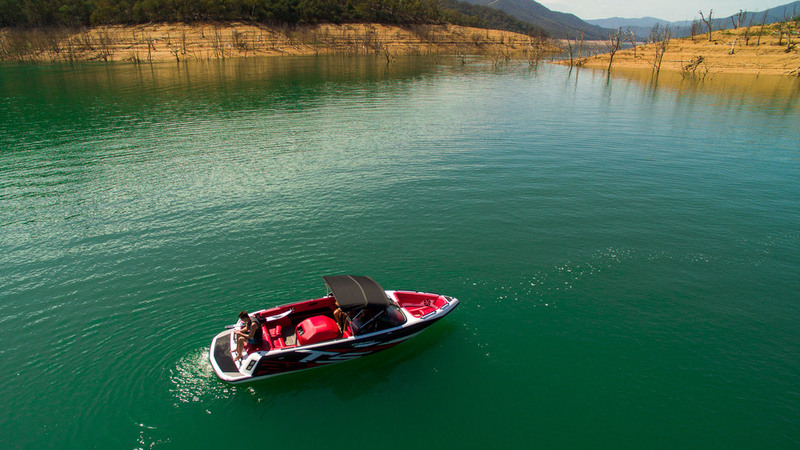 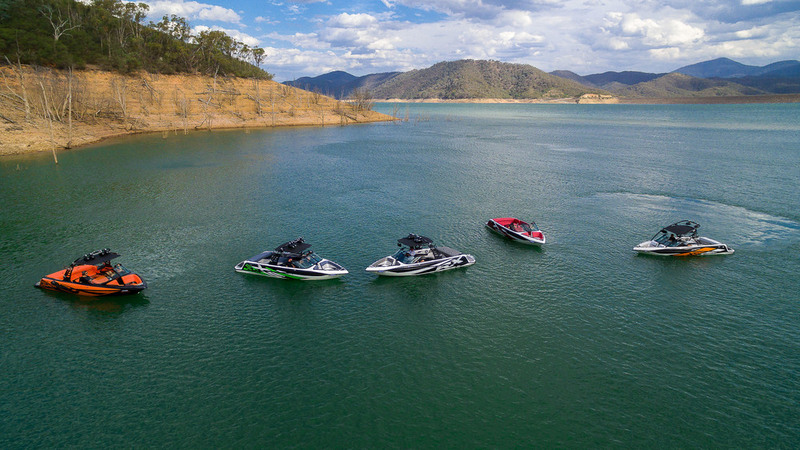 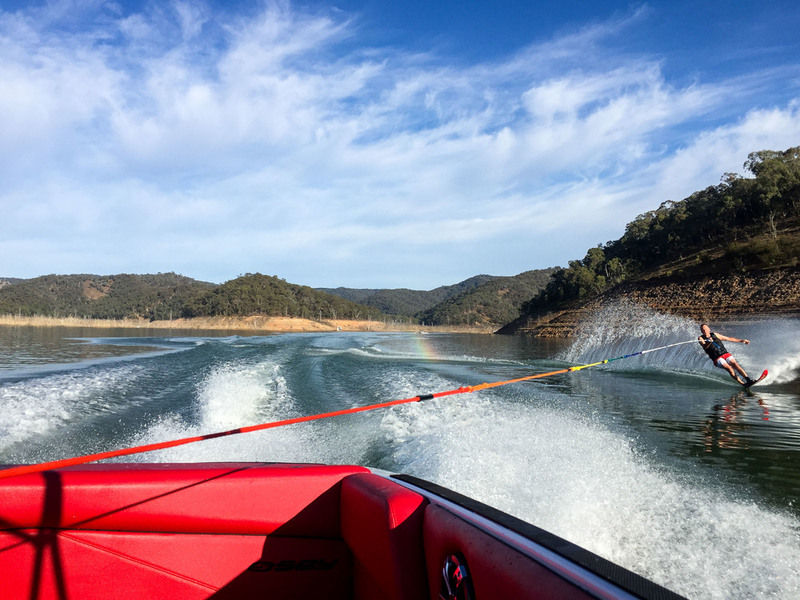 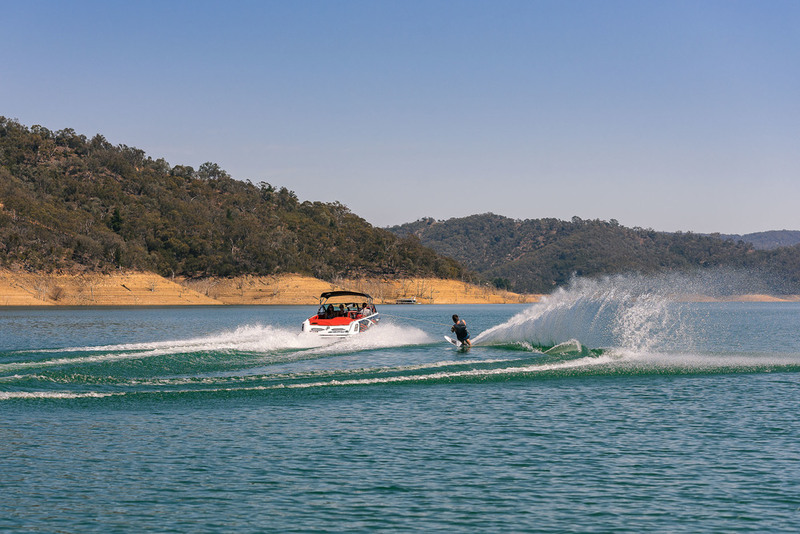 The Spy TS22 is one of Australia’s top competition ski boats. 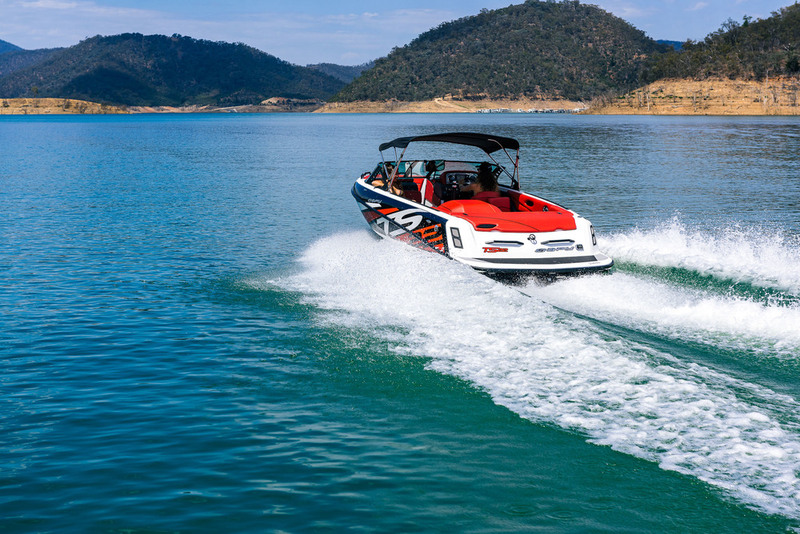 Its performance with the Mercruiser range of engines is unsurpassed. 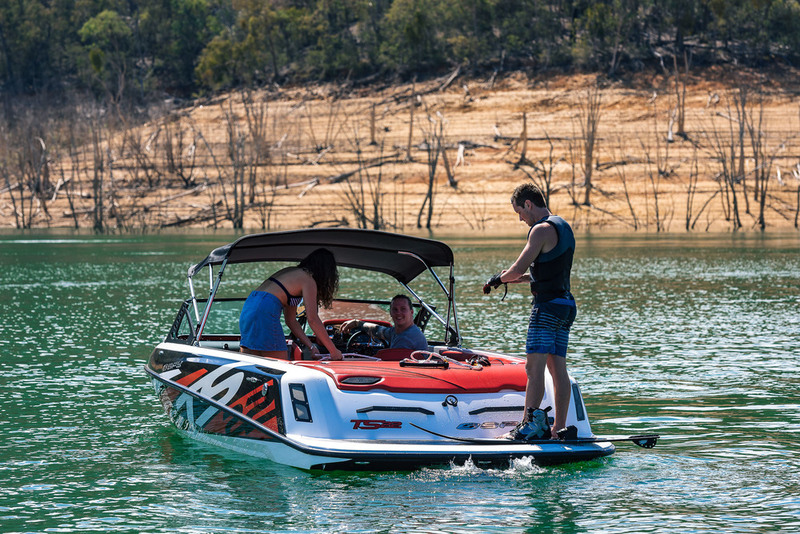 The boat is fast onto the plane and has a true competition super flat slalom wake. 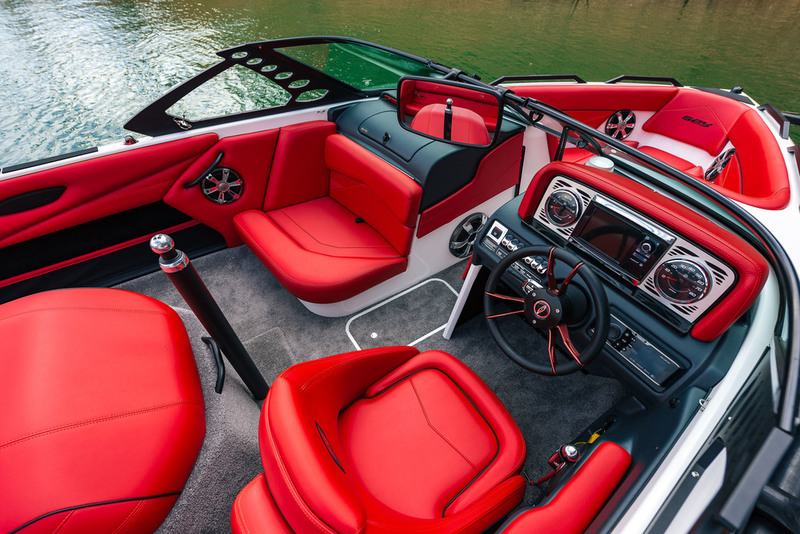 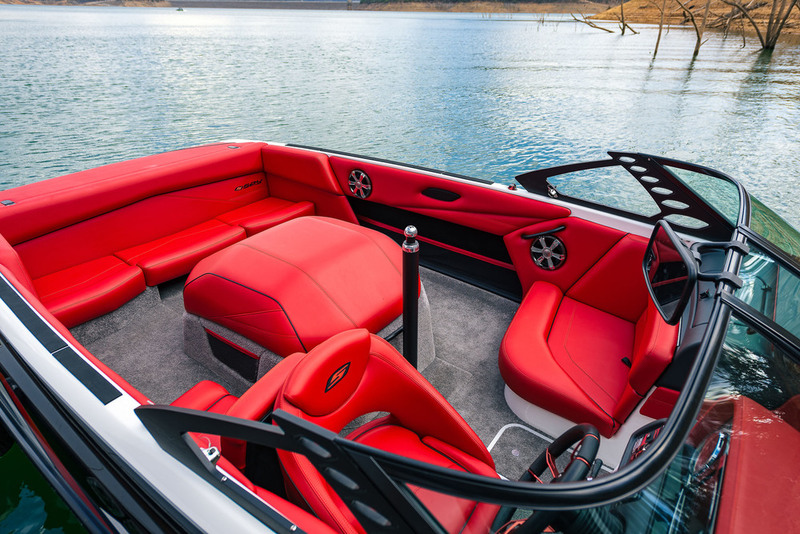 With room for 12 people, high quality ergonomically designed interior and plush carpet the TS22 makes boating lots of fun for all the family. 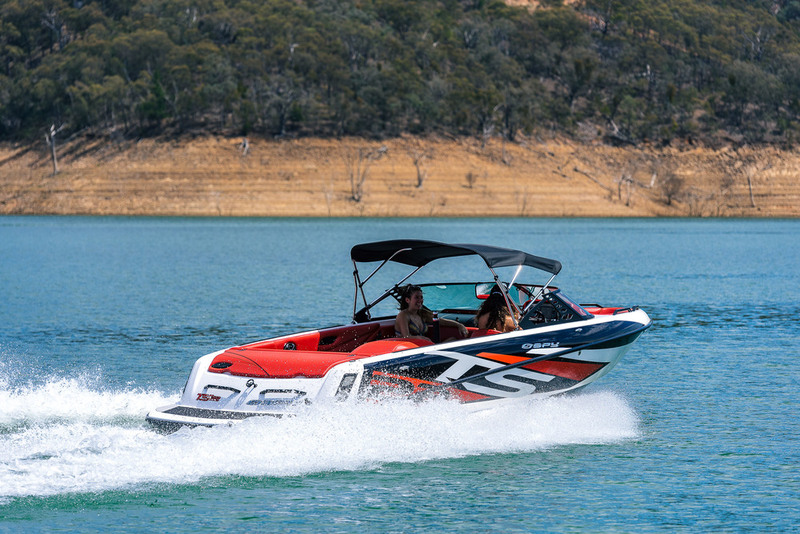 Overall performance is unmatched and we are always happy to demo against the world’s best to prove the performances of the Spy TS22.